More than a dozen people have been hospitalised due to drug use at festivals in Sydney over the Australia Day long weekend. 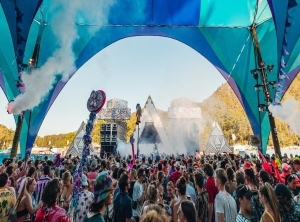 Drugs are likely to have been a factor in four of eight hospitalisations following the Rolling Loud festival at Sydney Showgrounds on Sunday, NSW Health said. Police accused seven people of drug supply at the event, including a 17-year-old Castle Hill boy with 579 capsules and $2075.